Cleaning the tiles of your swimming pool keeps them less likely to fade, which makes them attractive but it’s also a significant procedure for maintaining the health of your pool’s water so that it’s a safe environment for swimming. East Valley Pool Master can provide you with routine tile cleaning to ensure that you’re not facing slimy dirty tiles that breed bacteria and can cause serious injury from trips and falls due the slippery nature of unclean tiles. We no you don’t have a lot of time to dedicate to tedious procedures like these so we make it as easy as picking up a phone to make an appointment for us to arrive on a regular basis. Your time is too valuable for do-it-yourself tasks and hiring an amateur doesn’t ensure safety. There are a variety of over-the-counter cleaning products that can harm the integrity of your tiles, but or methods use safe and environmentally friendly solutions for cleaning your swimming pool tiles. You’ve invested a great deal of money into your swimming pool so we take great care to ensure our products are protecting your investment. Can you trust East Valley Pool Master to clean your tile with amazing results that will last and protect your tile. Asking your children or your next door neighbor or one of your friends to clean your swimming pool tile may save you some money, but you’re likely not going to get the professional results that you can achieve with our service. There are so many places the need attention to detail in your pool such as behind ladders and around the water line of your pool. When you have guests who use body lotions and sunscreens and other products they can create a stain around your water line in much the same way that a dirty bathtub looks. It’s not a pleasant sight that will encourage or entire people to swim. Hard to clean areas will likely be left only partially clean which can pose a health risk. When your swimming pool pH balance off, you’re asking for calcium build up. Cleaning your tiles regularly can slow the stem of calcium buildup along the water line of your pool so that you don’t have those unsightly white stains on the wall tiles. This is tedious work better left to professionals who job it is to relieve you of the burden. There calcium buildup can also happen in your pool filtration system and this should also be cleaned by a professional as it’s less time consuming because we have successfully performed this same treatment for countless other clients. 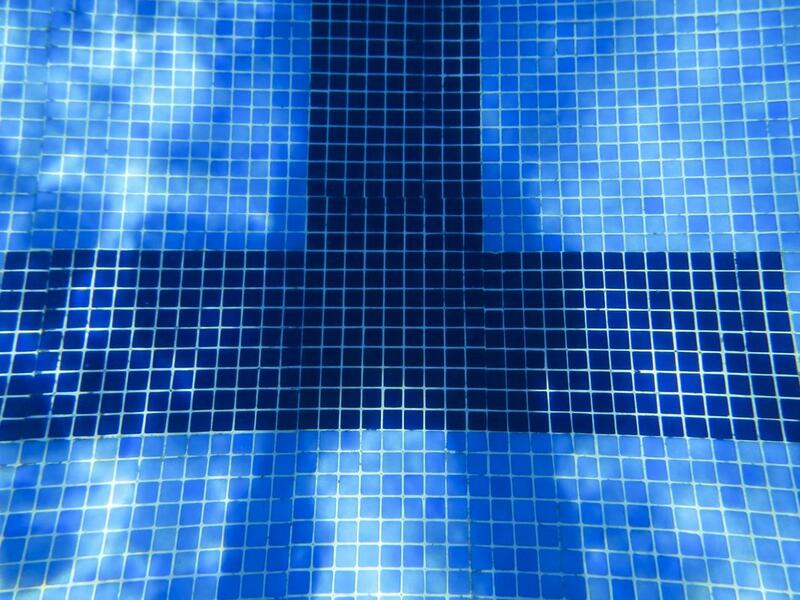 Our swimming pool team is seasoned specialists who have conducted tile cleaning and pool maintenance for a number of years. We are a fully licensed and bonded company that provides our clients with high quality and efficient customer service and when you call us for an appointment, we understand that you’re seeking accurate and safe tile cleaning.